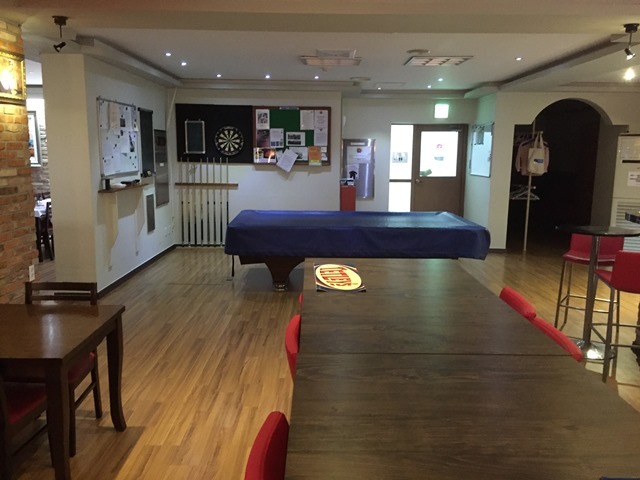 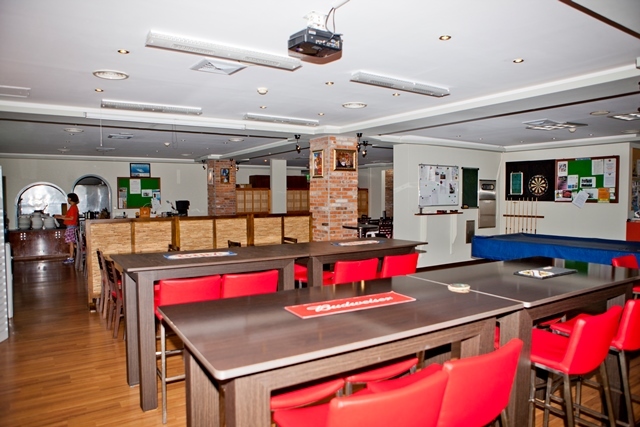 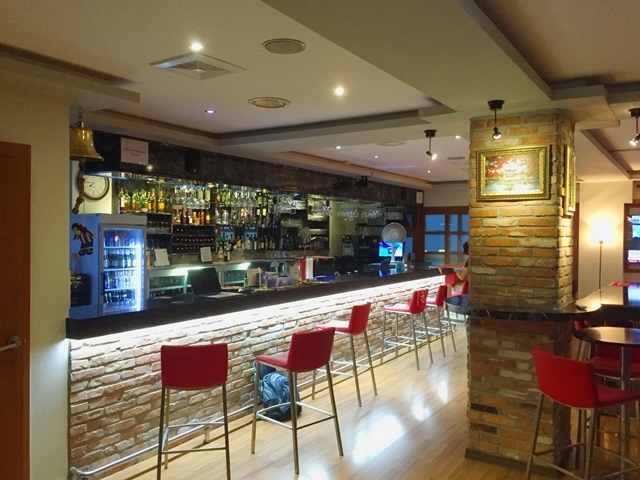 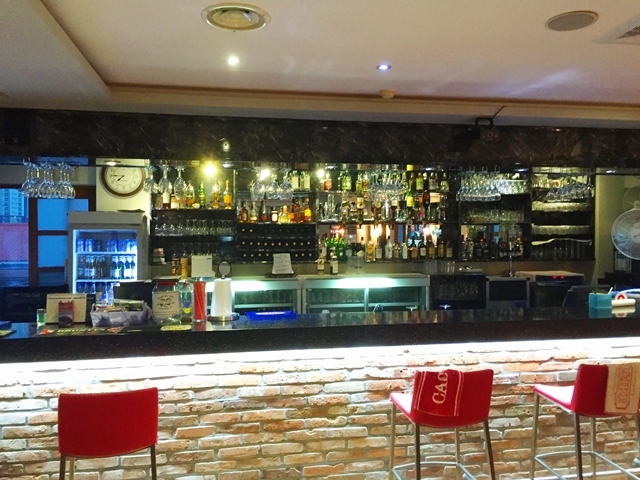 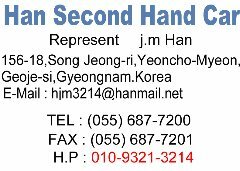 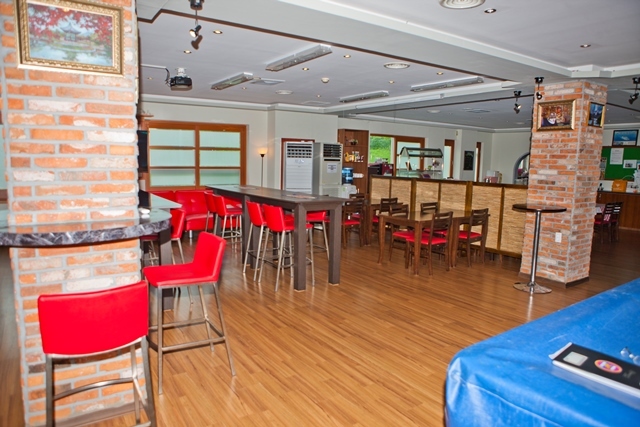 The Okpo Foreigner's Clubhouse is designed to be a friendly environment for everyone. 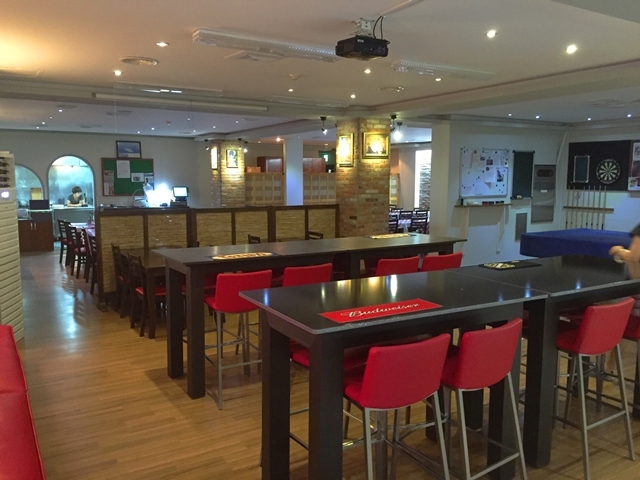 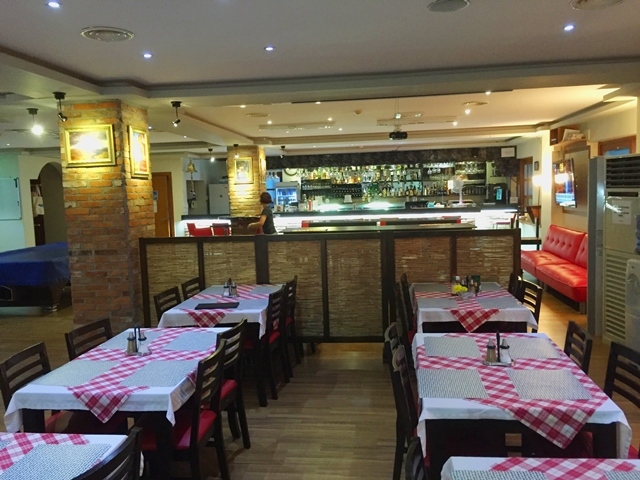 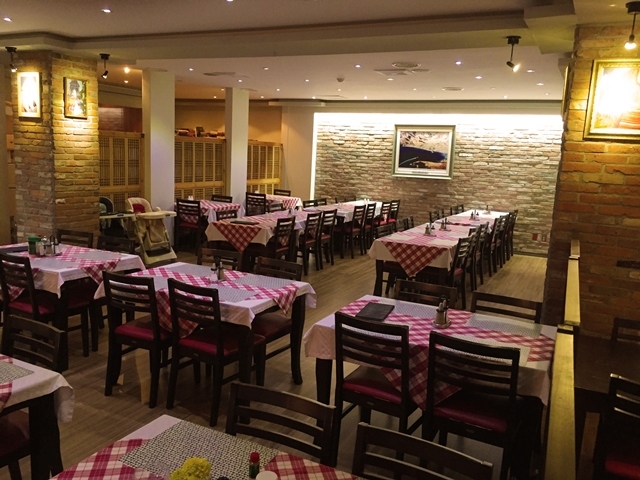 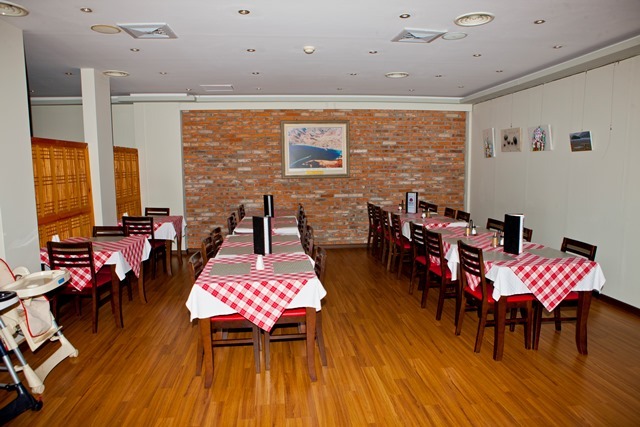 Members can enjoy some of the best western food in town in the dining area. 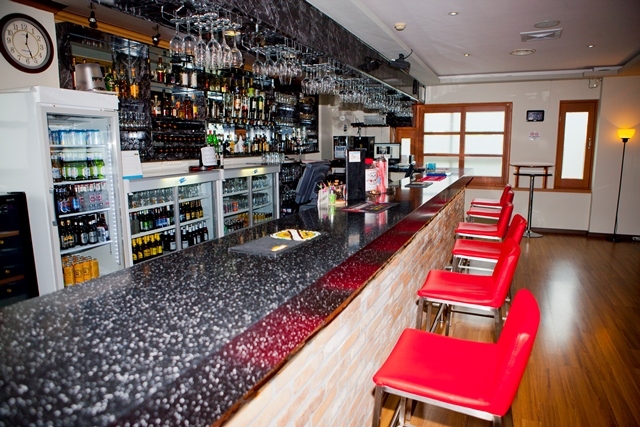 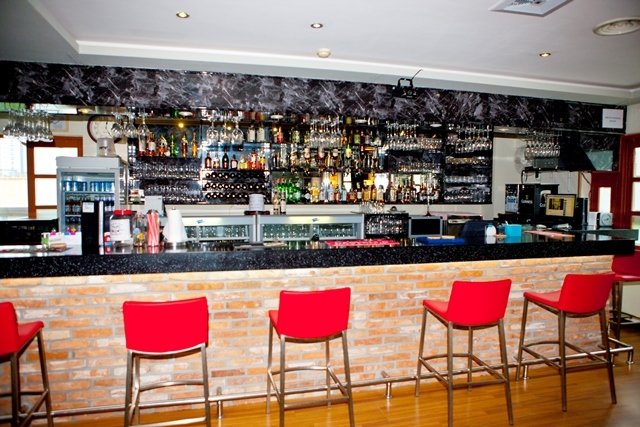 Drinks are served from our newly renovated bar area from our friendly staff. 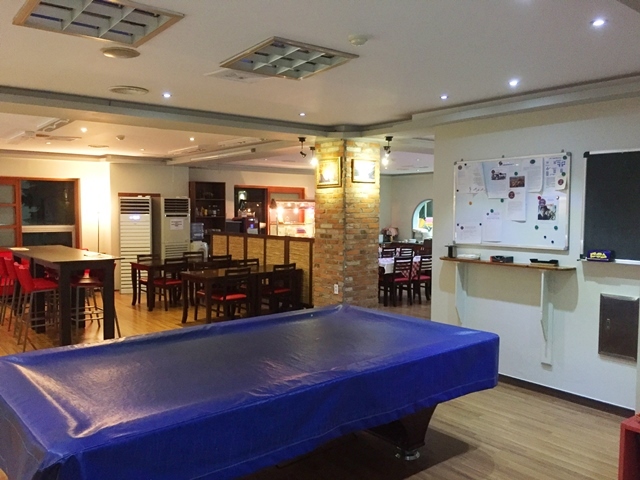 Not to exclude the youngest foreigners in town we have a well maintained children's play area complete with toys and video equipment.